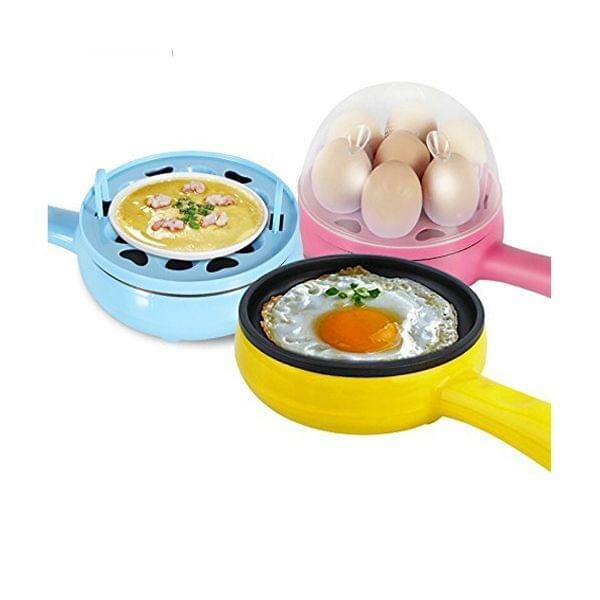 Egg electric cooker cooks up to 7 eggs at the same time, with the beautiful color.choose from soft, medium or hard-boiled.Simply place eggs into the egg, add the required amount of water using the provided measuring cup and turn the unit on.The steam will cook the eggs, so you can have perfectly boiled eggs every time.Also can be used a food steamer.Make a breakfast favorite, create delicious appetizers or a nutritious snack in no time.Compact Design with Nice Appearance. 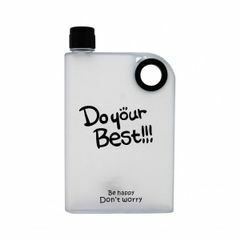 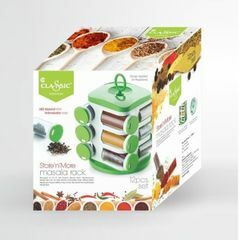 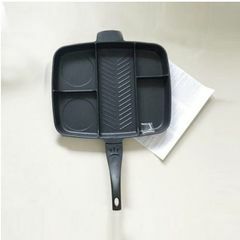 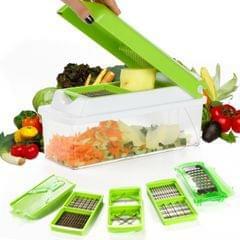 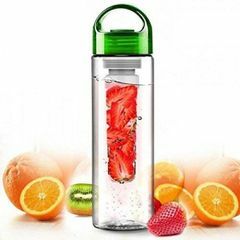 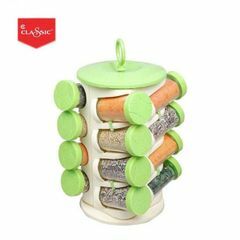 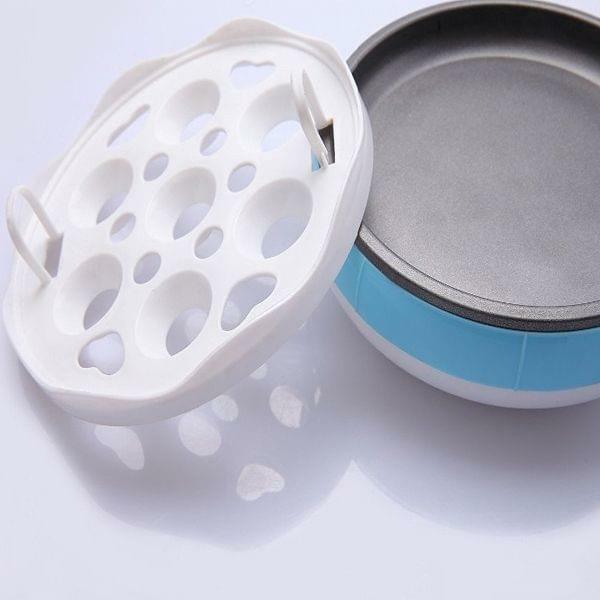 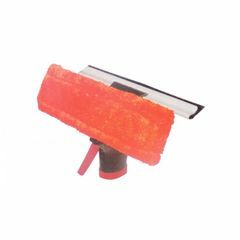 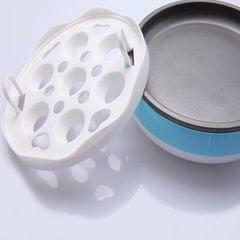 Can be use a gift to your friends or familiars.Unit Integrated Food-Grade Material.Unbreakable Plastic Clear Top Cover. 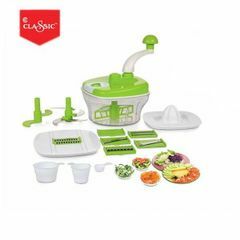 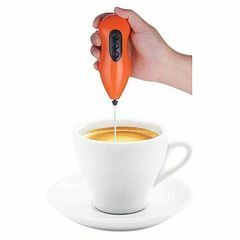 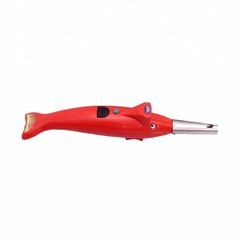 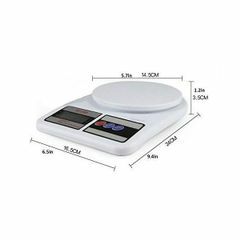 New Improved High Capacity Volume Design.Come with Steam Shelf and Measuring Cup. 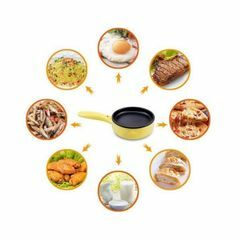 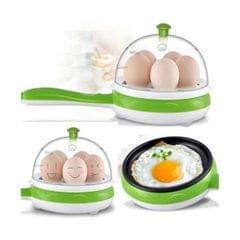 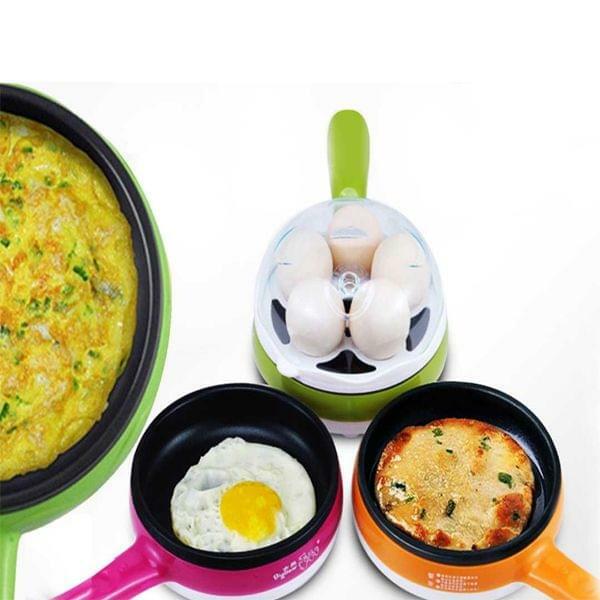 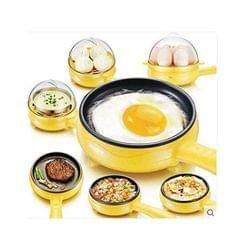 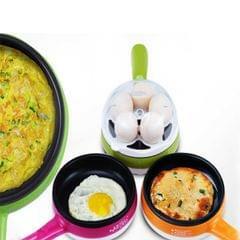 You can cooks up to 7 eggs at the same time.